These products are automatically controllers. You can choose two frequencies and the power suppliers are separately to DC 12V and DC24V each. It is build-in 2~3 relays and you can choose individually control or conjunctly control. Host has two relay models to be choose and it is easily for users to make settings by finger’ switch. It is very convenience and simple to make models or password’ setting. We have One-button controllers TX-FM01 and Two-button controllers TX-FM02. 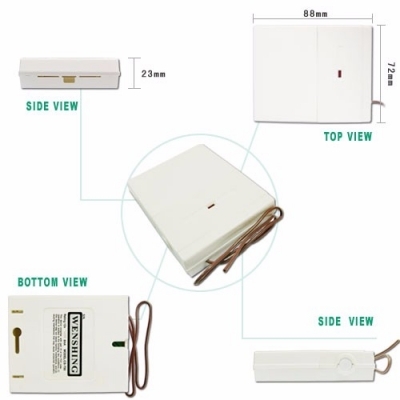 Usage range : Elctronic lock, Garage door, Home alarm security system,Auto control system.